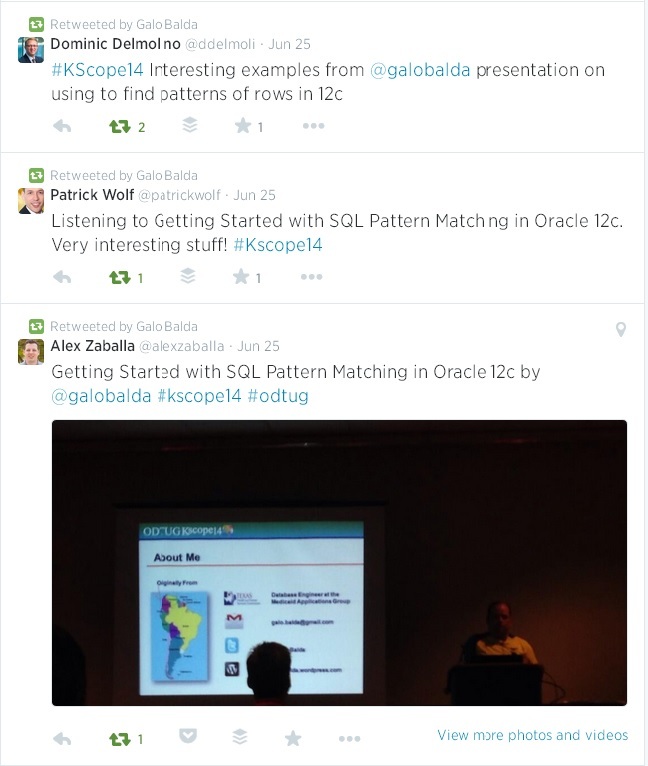 It’s been a few weeks since I returned from another awesome Kscope conference and I just realized that I never wrote about it. 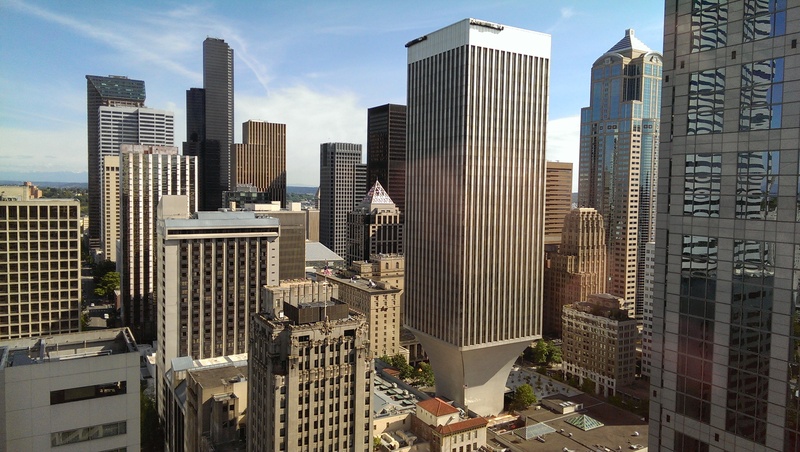 For me, it was the first time visiting Seattle and I really liked it even when I only managed to walk around the downtown area. I had some concerns about how the weather was going to be but everything worked out very well with clear skies, temperature in the mid 70’s and no rain! The Sunday symposiums, the conference sessions and the hands-on labs provided really good content. I particularly enjoyed all the presentations delivered by Jonathan Lewis and Richard Foote. My friend Amy Caldwell won the contest to have a dinner with ODTUG’s President Monty Latiolais and she was very kind to invite me as her guest. We had a good time talking about the past, present and future of ODTUG and it was enlightening and inspirational to say the least. My presentation on row pattern matching went well but the attendance wasn’t the best mostly because I had to present on the last time slot when people were on party mode and ready to head to the EMP Museum for the big event. Nevertheless, I had attendees like Dominic Delmolino, Kim Berg Hansen, Alex Zaballa, Leighton Nelson, Joel Kallman and Patrick Wolf that had good questions about my topic. 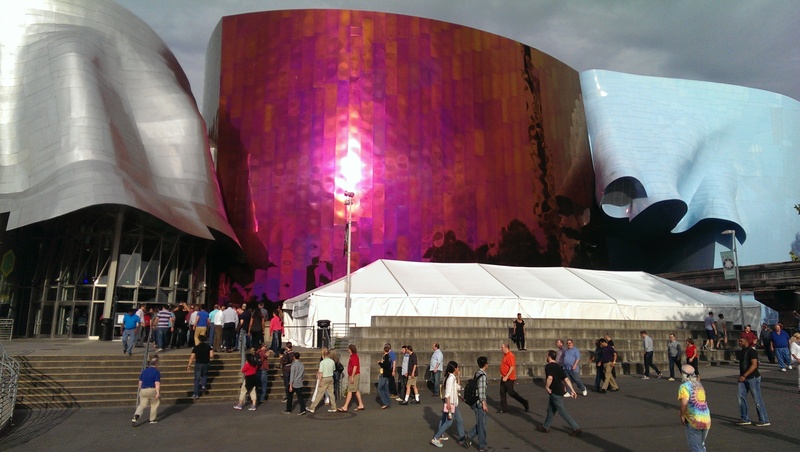 As I said before, the big event took place at the EMP Museum and I believe everyone had a good time visiting the music and sci-fi exhibits and enjoying the food, drinks and music. Next year, Kscope will take place on Hollywood, Florida. 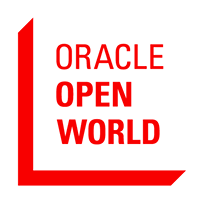 If you’re a Developer, DBA or an Architect working with Oracle products that’s where you want to be from June 21 – 25. I suggest you register and book your hotel room right away because it’s going to sell out really fast.